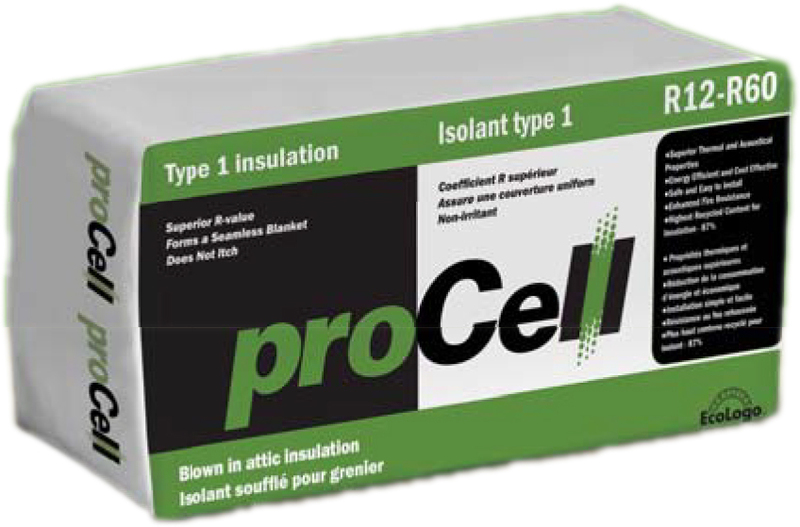 Perfect for attics and walls, Cellulose Insulation is a low-thermal-conductivity material that is proven to minimize the heat loss and gain of your home and even reduce noise from room to room. Blown in between the walls, this type of insulation prevents humid air from leaking into your attic from the floors below, saving your roof from the damaging effects of moisture and preventing rot. As always, we go above and beyond for our clients. We don’t just blow the insulation into your walls and call it a day. We follow a robust checklist to ensure that your home is properly sealed and the job is 100% complete. From checking for air leaks, ensuring proper ventilation and installing any necessary Air Barrier systems, you can be confident that every detail has been taken care of. We’ll even completely clean up any mess caused as a result from the installation.